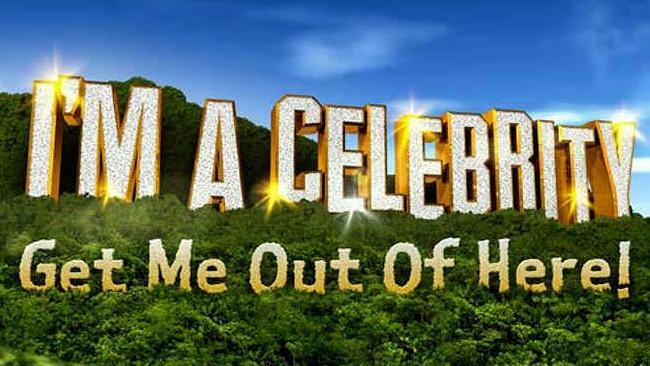 Following the success of I’m a Celebrity Get Me The Hell Out Of Here Network 10 has moved to cash in on the phenomenon by announcing the spin off show, I’m a Celebrity’s Sibling Get Me The Hell Out Of Here. The network also announced that the first celebrity sibling signed for the show is Shane Warne’s brother Jason, formerly of the Shane Warne Foundation. So far ten has remained tight lipped about who else will join Mr Warne in the jungle however word on the grapevine is that the network is already talking to Minogues, Daddos and Milats.